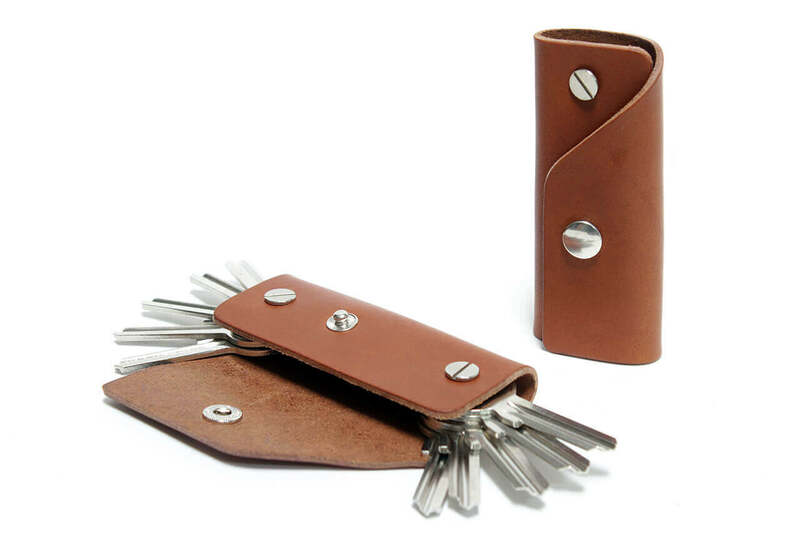 Product information "Kingsley S - leather key case"
The compact turnkey miracle. 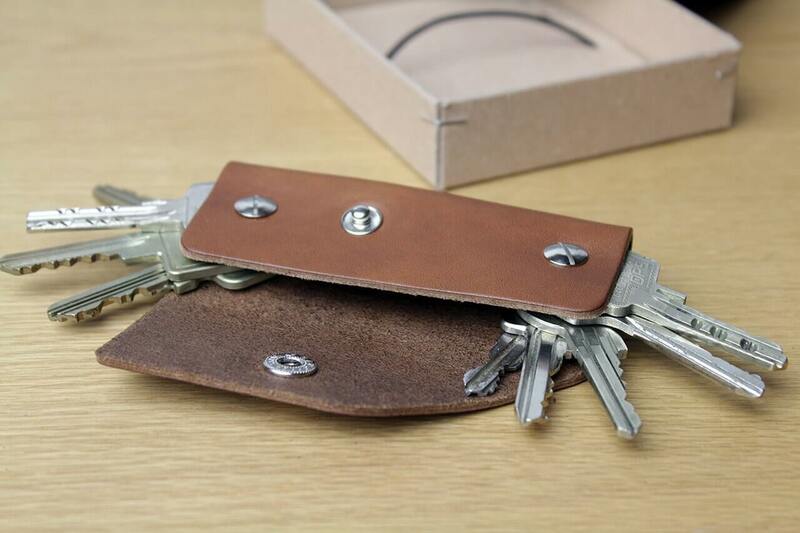 Kingsley is magical: This key case can make up ten keys disappear inside. Where there was once a cumbersome, clunky cluster of metal, now there is harmony. 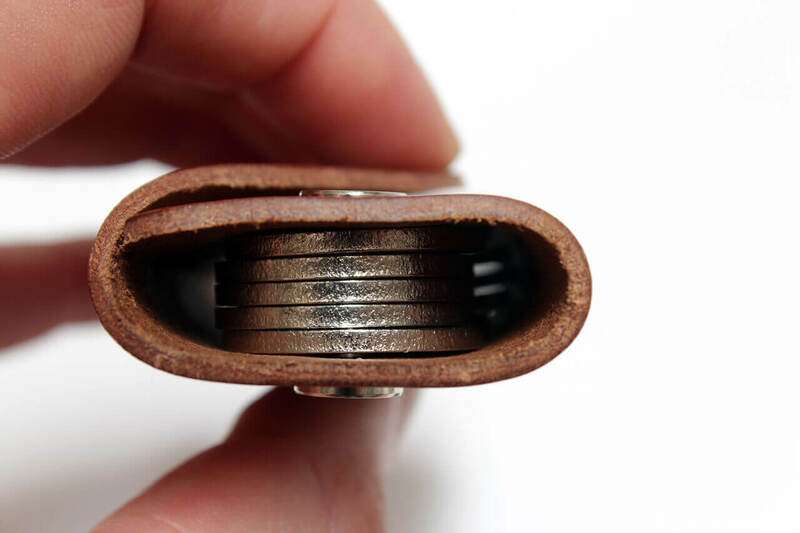 At closing time, simply click open the case and slide the correct key upwards. 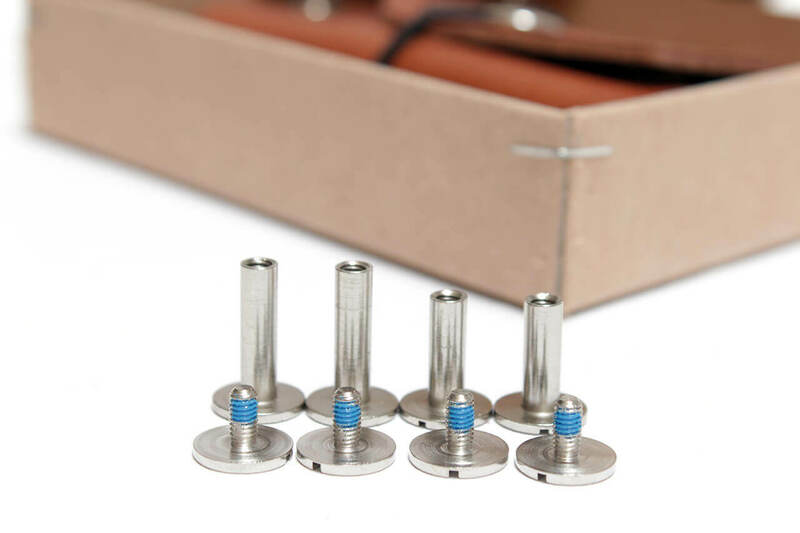 The Kingsley case fits keys with a hole diameter of 4 mm. 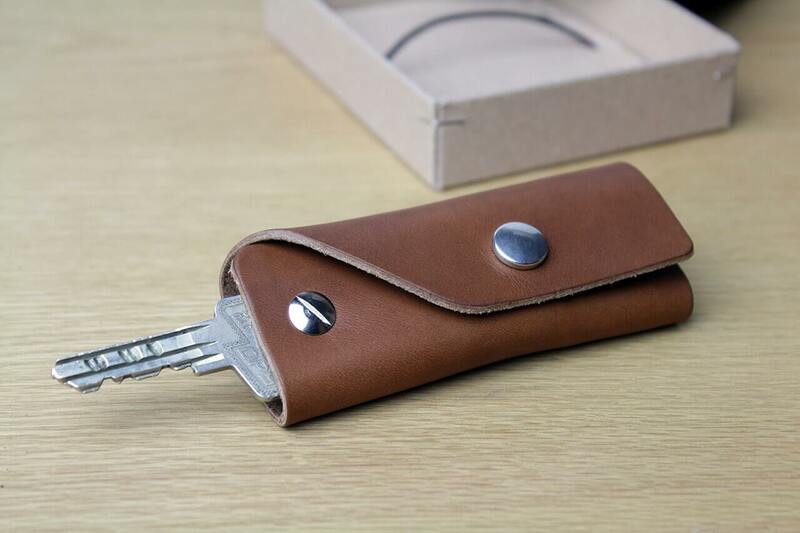 Related links to "Kingsley S - leather key case"
Small scratches in the leather can usually be gently rubbed out with a damp cloth. 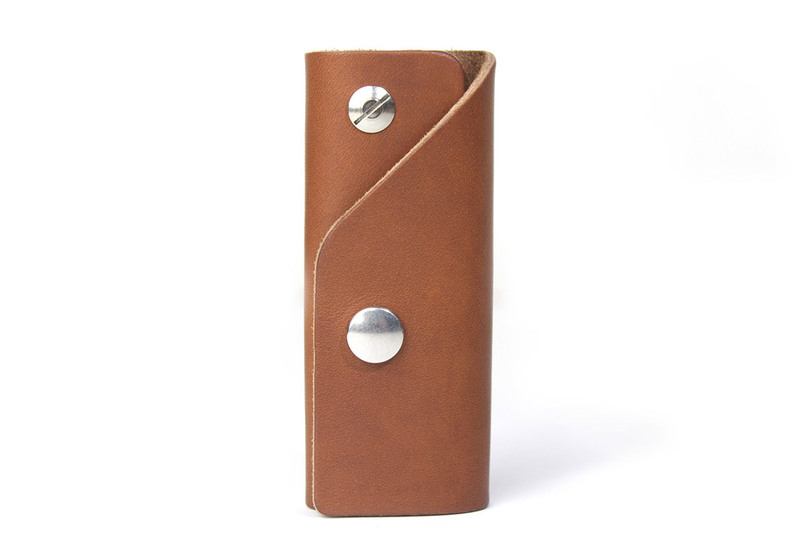 Larger scratches can be removed with a little bit of leather wax applied with a soft cloth. 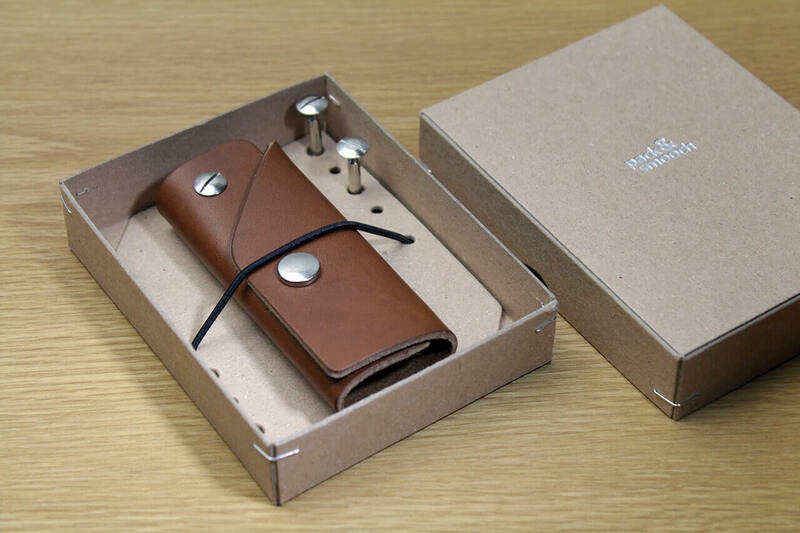 Customer evaluation for "Kingsley S - leather key case"